This plugin is easy to get to work. Just provide it with your username and the number of tweets you would like to show. It also gives you the option to change the duration of cache. 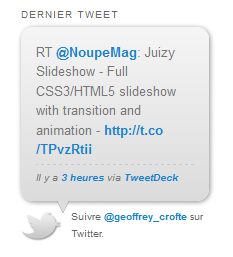 The Juiz Last Tweet Widget can be made to look different using CSS. You are in control of the tweet slider’s behavior as well. The Juiz Last Tweet Widget is fairly fast and does give you plenty of options when it comes to optimizing its output for your website. 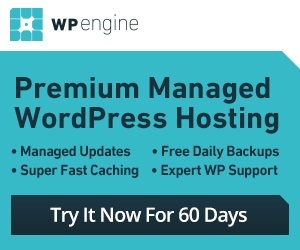 It adds your tweets to your website without slowing it a whole lot.